Lyda Financial serves, educates and inspires individuals and families toward financial peace and independence. Lyda Financial was founded with the belief that the interests of the client must always come first. We will give our best effort to provide you with fast and friendly service. 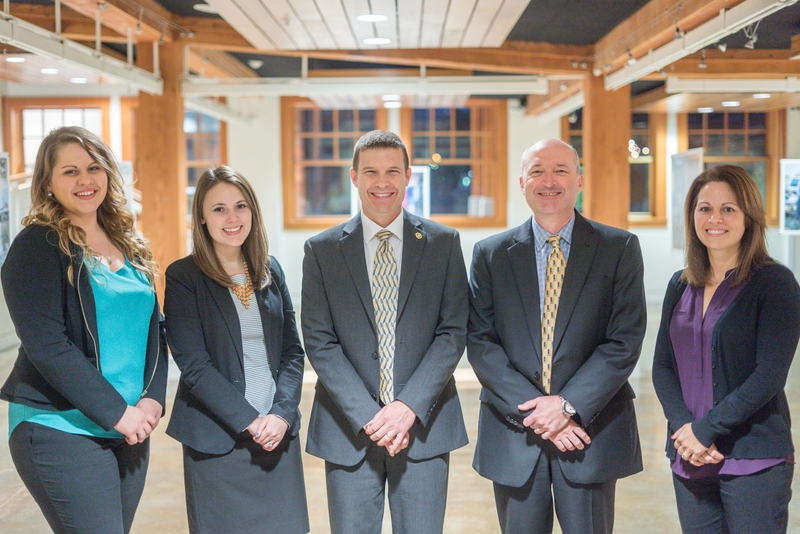 Serving the greater Portland and Salem areas, at Lyda Financial we strive to assist our clients in many aspects of their financial lives. We provide our clients with investment advice and access to products from many of the nation's leading investment companies. Our office is made up of people who have a passion for serving others and working hands-on with clients to pursue their financial goals.